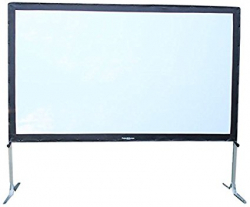 We operate the screen and the system, you provide the power and the movie. 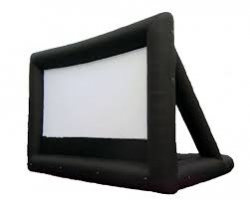 Starting at just $299, rent our HUGE inflatable outdoor movie screens for up to 100-1500 guests, complete with 1200W+ sound system and tried and true outdoor quality projection. Perfect for churches, schools and businesses, with smaller private, and mid-to-large sized public gatherings.